The construction labor shortage has made it obvious that the building industry, characteristically reticent to accept change, is ripe for a revolution. The consensus seems to be that modular, offsite construction is the way forward resulting in modular startups getting the most funding in the tech building arena. Construction tech companies have already enjoyed a 60% rise from 2017 with $1.4 billion in funding and that’s with a quarter of the year to go. 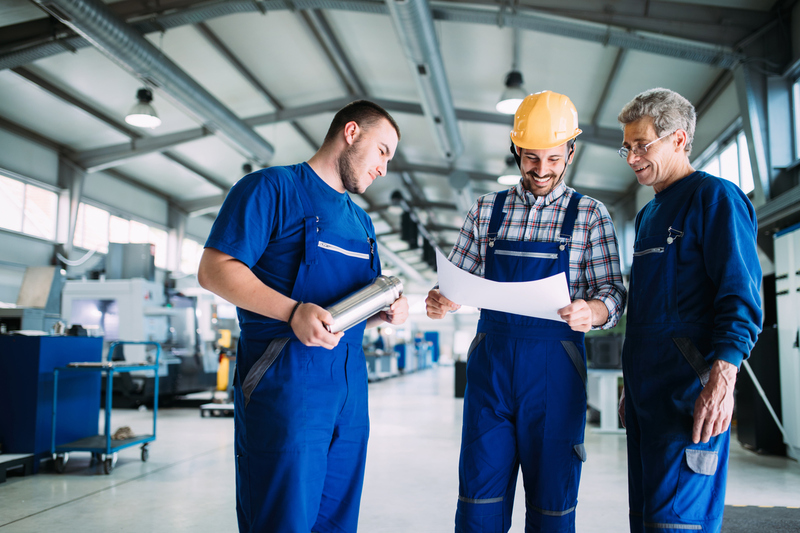 What do we Mean by Construction Tech? Building is moving towards automation and tech startups are able to provide advanced project management tools and the automation of factories which produce pre-fab, modular building components. When it comes to prefab construction, Katerra is leading the pack with $3billion in investment. 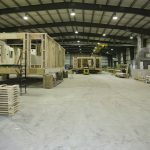 The company is growing quickly and is just one player in a wave of modular construction companies that are getting ready to revolutionize the way we build. Prefabricated buildings promise to improve quality, reduce costs and building time and bypass the issues of labor shortages and weather delays. Companies like Katerra and Metsä Wood hope to move construction projects off the building site and into the factory. Here building components are manufactured according to design plans and simply need to be assembled onsite. It’s a wonderful idea, but like all new ventures, it’s had challenges. The automated systems have had their share of teething problems. Whenever new production processes are introduced into an industry, it will take some time to get it right. Modular construction is already popular in Europe and gaining traction in Asia. One thing we can all agree on is that the face of the construction industry will be forever changed.